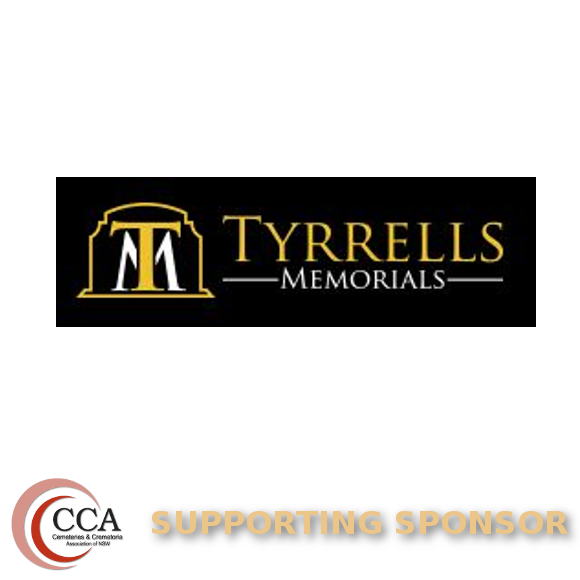 Tyrrells Memorials have erected over 30,000 memorials (monuments) in the Macquarie Park Cemetery over the last 85 Years to the highest of standards, standards set by our Founder Thomas Henry Tyrrell. We feel we have the experience, knowledge, history & skills to continue servicing the cemetery in this manner. We are currently located in the grounds of the cemetery and Have space available to boast a modern display of memorials To assist the cemetery staff in its promotion.